Beginner friendly course - open year round. 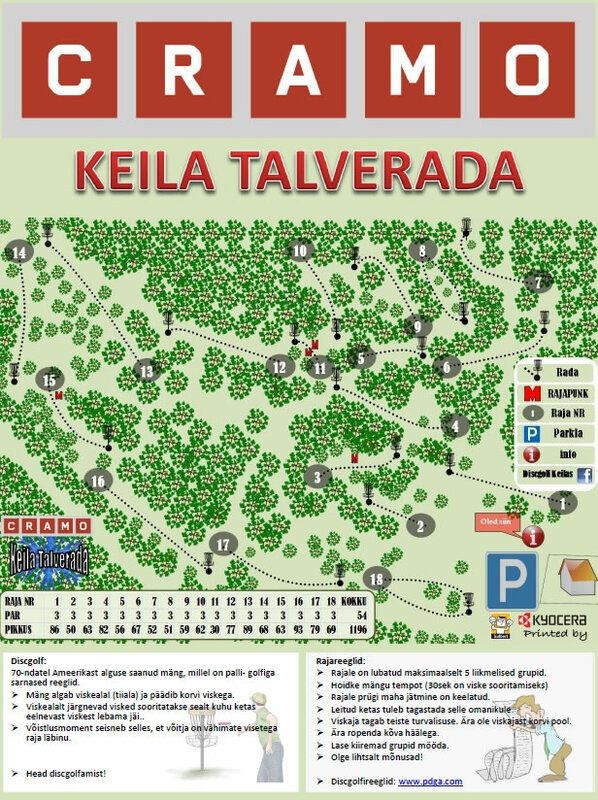 Have you played at Keila Winter Disc Golf Park? Be the first person to review this course!